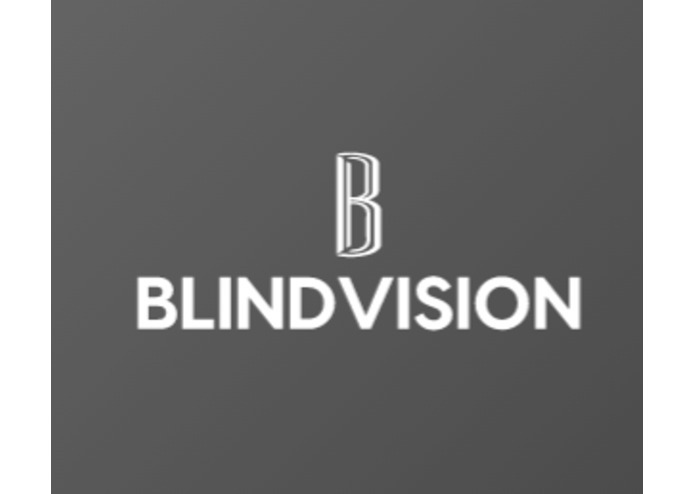 BlindVision alleviates the burden of vision impairment. With so much technology around us, and the number of phones outweighing the number of toilets, it is nonsensical that many of the 285 million blind people around the world have to live in the dark. BlindVision orates the world for those struggling to see. BlindVision is an image recognition system that allows the user to take a picture of an item or items. That image is processed via IBM Watson and it returns a list of items that are present in the picture, in real time. We used Android Studio (Java Programming) with IBM Watson's API. We ran into issues outputting the list of items, endless loops, and the app crashing due to memory problems. We were able to fix the above problems and optimize our app runtime. We learned about implementing IBM Watson into our app and delegating tasks to emphasize our strengths in a collaborative effort. We would like to perfect our app by working in a human touch instead of a robotic voice, as well as work out any minor technical issues that may arise.